1. Our Calculator is based on the theory of W. D. GANN's Square Of 9. 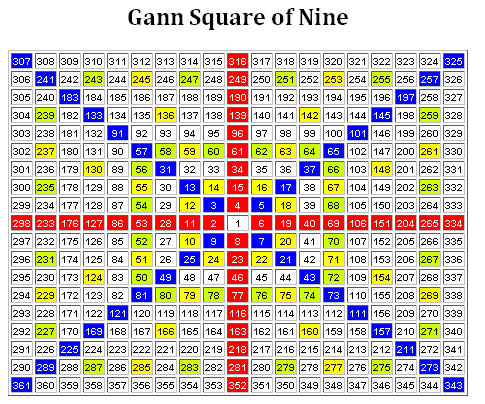 Gann relied heavily on geometrical and numerical relationships and created several tools to help with his work. Among these tools is the Square of Nine, Square of 144, and the Hexagon. 4. 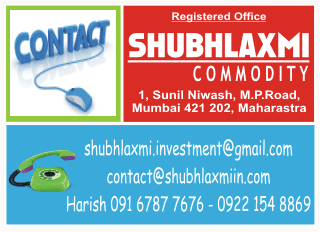 This calculator is meant for trading only intraday. 1. You will be using our app/calculators knowing fully the risk of the stock market. You shall alone be responsible for trades carried out on the basis of calls generated by any of the calculators resulting in the losses or gains, as the case may be. 2. No legal or otherwise liability will be fixed on us under any circumstances. Calls generated by this app/calculators are purely based on artificial intelligence & not a professionally qualified and expertise view. These Recommendations are based on some formula. Due care has been taken while generating these calls, no responsibility will be assumed by the author/developer of this system for the consequences what so ever, resulting out of acting on these recommendations/calls.